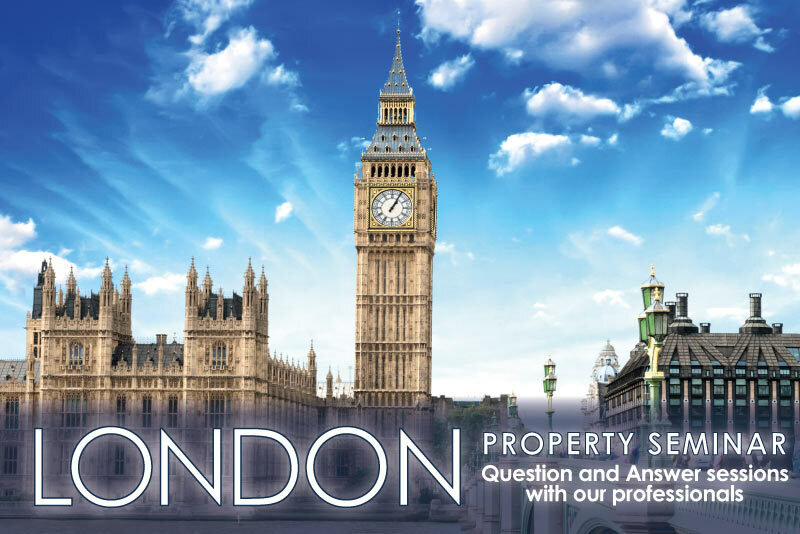 If you are interested in the London Property Market and are thinking of investing or selling property in the UK capital, join us this weekend for our London Property Seminars. 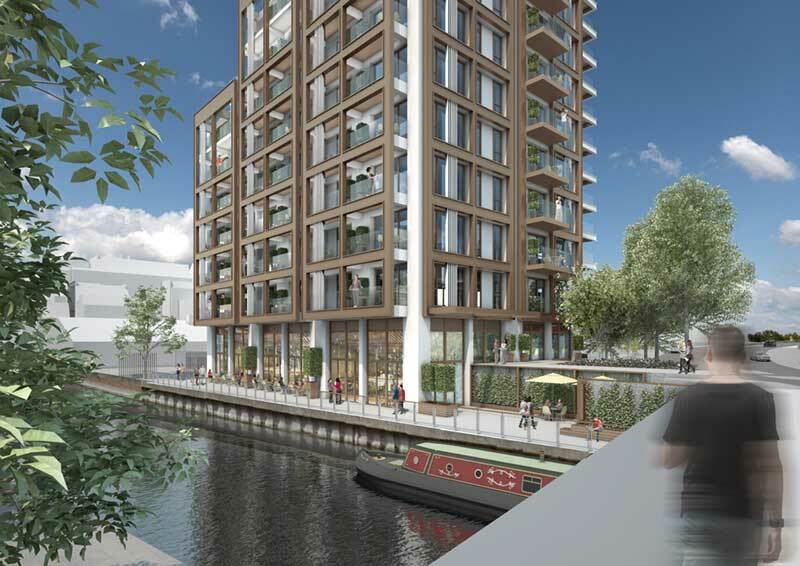 Verto is a contemporary canal side development just a short commute from London. Rental Guarantee 4.5% for two years.